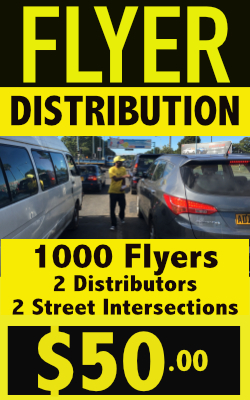 The Flyer Distribution Company offers tried, tested and trusted flyer distribution services in Harare and throughout Zimbabwe. 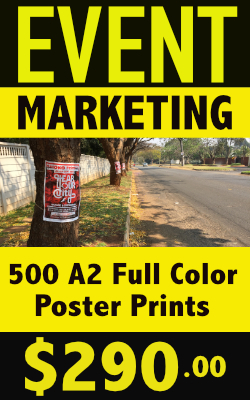 Our supervised control systems, personal involvement and hands–on approach to flyer distribution ensure that all your flyers are effectively distributed. Our distribution teams are lead by experienced team supervisors that ensure that your message reaches your target market with minimal to no wastage. Contact us on 0736 546 706 / 0773 395 316 or fill in the form and we will get back to you.